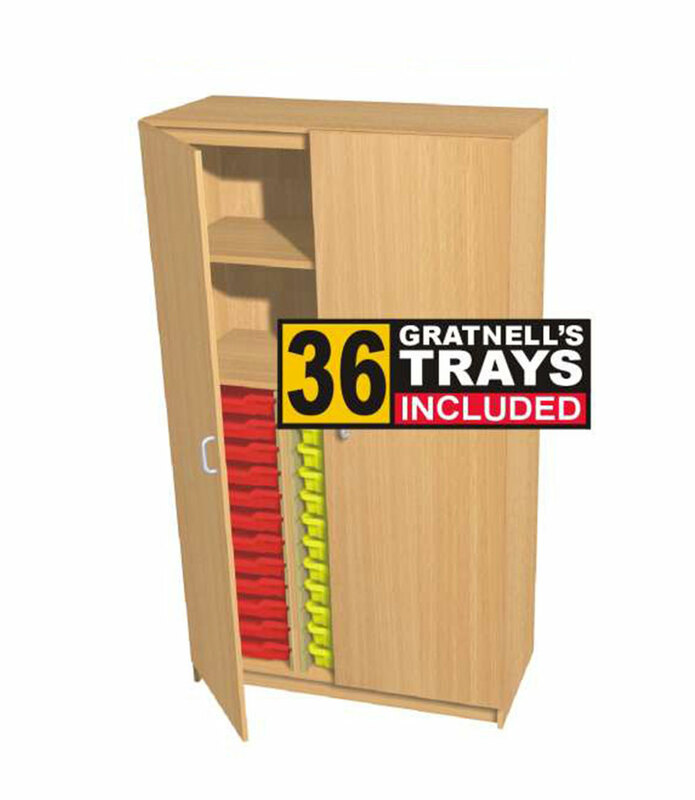 A triple bay storage cupboard with Gratnells trays and two shelves. 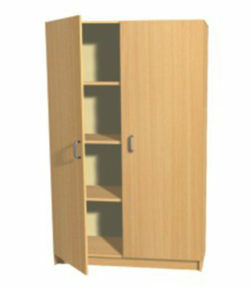 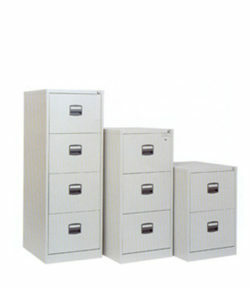 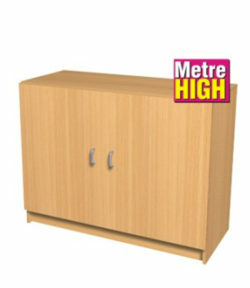 Manufactured in the UK from MDF with a beech finish. 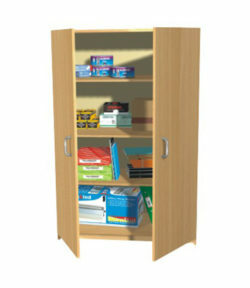 A door lock can be fitted for an additional £ 20 Please let us know if you would like this option.